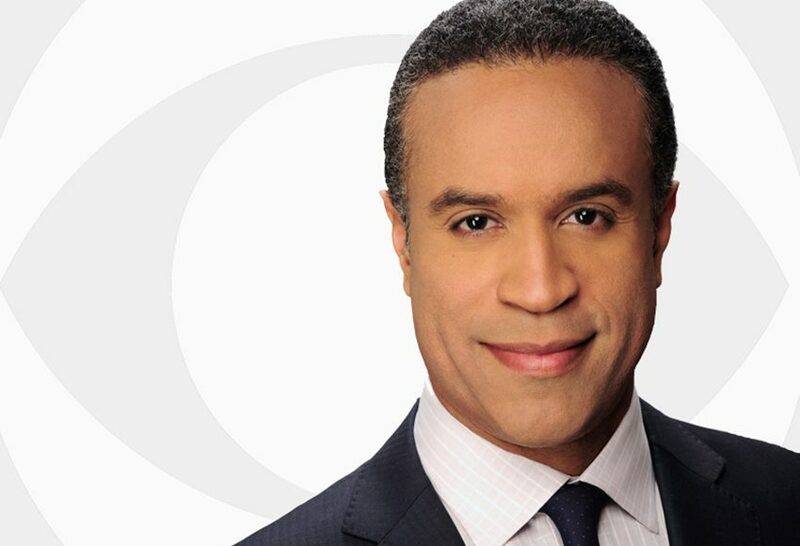 POUGHKEEPSIE, NY— Award-winning CBS journalist Maurice DuBois will deliver the keynote address at the 27th annual Martin Luther King, Jr. Breakfast in Poughkeepsie on Friday, January 19, 7:15am, at the Mid-Hudson Civic Center. Hosted by the nonprofit organization, Catharine Street Community Center, the breakfast is the largest MLK celebration in the Hudson Valley. 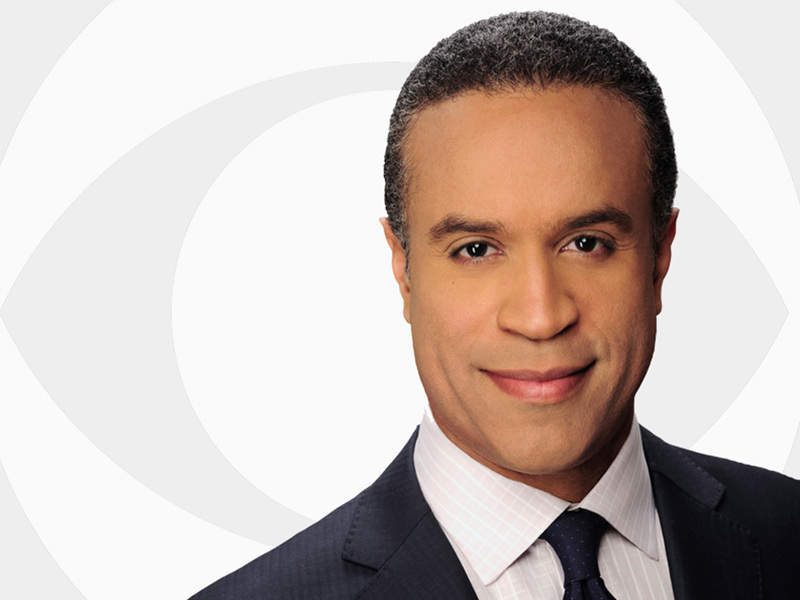 DuBois, a respected journalist who received the New York Association of Black Journalists’ Trailblazer Award, is an anchor at CBS-2. Over the course of an impressive career DuBois has covered everything from local news to national political conventions. 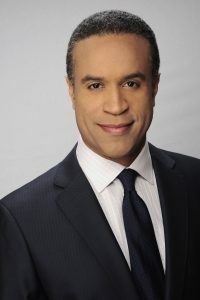 He has anchored numerous live breaking news stories, and moderated debates for New York City Mayor and congressional elections. A graduate of Northwestern University, DuBois holds four honorary PhDs and is a member of the Council on Foreign Relations. He has won several journalism and community awards, including five Emmys. He has also been honored by the Associated Press and the New York State Broadcasters Association. He serves on the non-profit board of NY City Center, and previously served at PENCIL, Susan G. Komen for the Cure/NYC, and the Northside Center for Child Development. At the breakfast two local high school students will be honored for their commitment to their academics and the local community. This year’s students are Hope T. Tangunu and Ayo S. Opuiyo, both seniors at Poughkeepsie High School. Two community members will also receive awards this year. The honorees were selected by the CSCC Board of trustees for their ongoing commitment and contributions to the organization. For more than twenty years both Adrian “Butch” Anderson, Sheriff of Dutchess County, and Dr. Dennis Murray, President Emerita of Marist College, have been devoted supporters of CSCC and its mission. The musical group Rayford Watkins & Spirit of Unity Musicians will perform at the event. Anyone wishing to attend the Martin Luther King, Jr. Breakfast can visit catharinecenter.org or call (845) 473-2272. Established in 1922 in Poughkeepsie, New York, CSCC is committed to the preservation and enrichment of families and children. 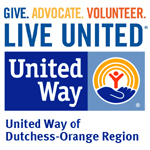 Serving Poughkeepsie’s neediest residents CSCC provides school readiness services, summer and after school programs. Learn more at catharinecenter.org.